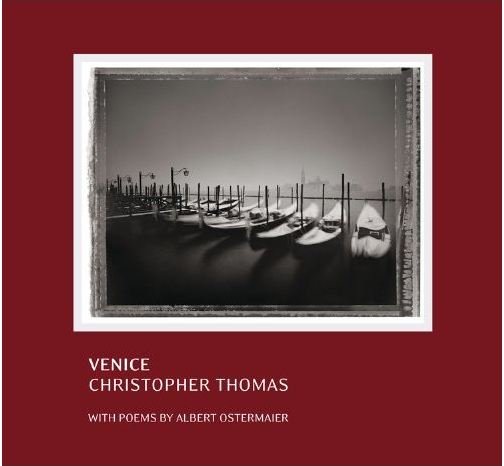 Christopher Thomas: Venice in Solitude at Hamiltons Gallery, London February 2nd-25th. Christopher brings to Venice his unique style of city portraiture, originally established with New York Sleeps (2009) and Münchner Elegien (Munich Elegies, 2001–2005). Additional Exhibition Info to follow.